Established in 2002 the zigbee alliance is a global membership organization that works to create and develop universal open standards for smart objects or, in popular parlance, the Internet of Things (IoT). 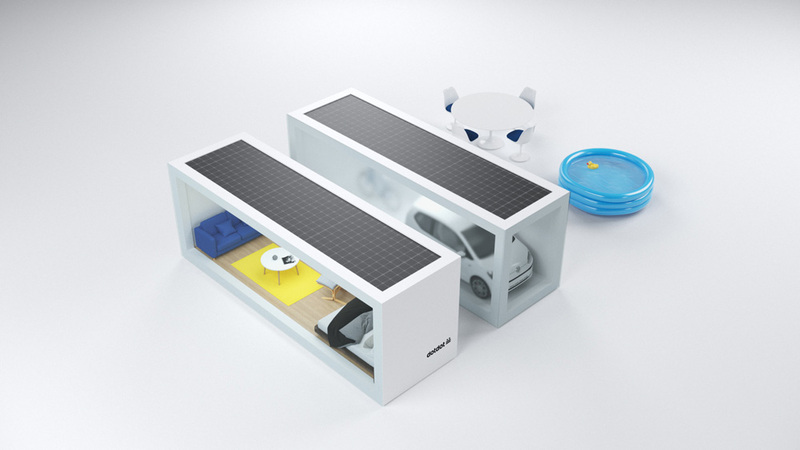 The alliance has developed the ZigBee protocol used to create small personal area networks that allow objects to communicate with each other instead of using the more energy- and resource-consuming Bluetooth or Wi-Fi and they’ve applied it to a wide range of products. 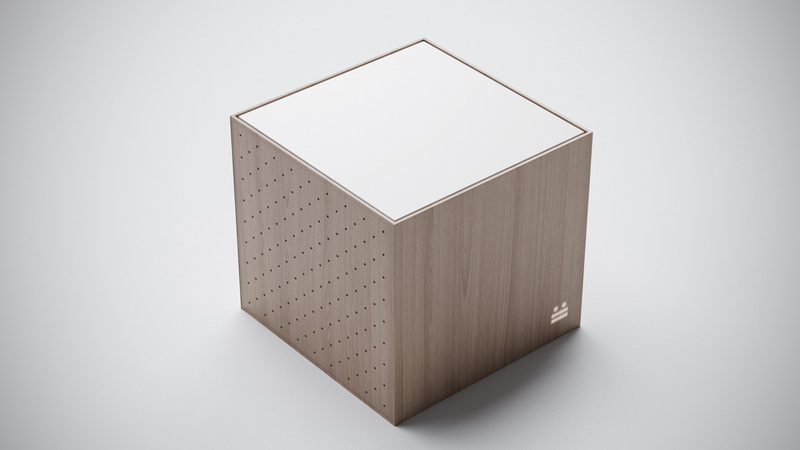 Their latest effort is dotdot, a universal, open source language of the Internet of Things so that smart objects from different brands can work together using the same protocols instead of building walled ecosystems that limit possibilities. In other words, dotdot aims to be as ubiquitous as the USB or Bluetooth icon so that when you see it on a product you know your thermostat is compatible with your coffeemaker. 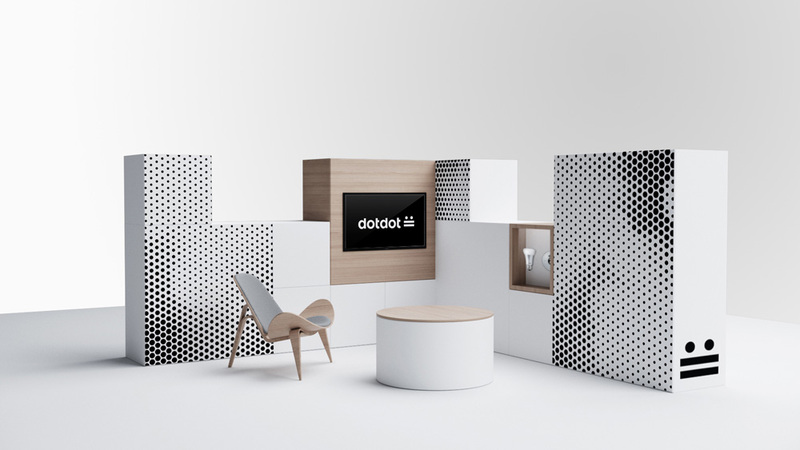 Unveiled at this year’s CES, dotdot introduced its new logo and pie-in-the-sky applications designed by Wolff Olins. CSS version of the logo. Code available here. The logo is so simple, and almost non logo-ish, that it’s hard to critique but, as always, I will try! From the name and the use of two dots and two dashes it’s easy to make the connection to Morse code and derive that it has something to do with communication. 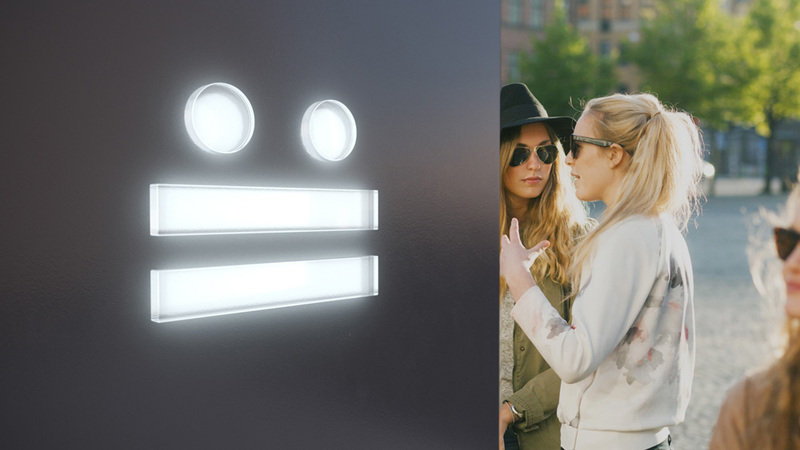 The icon looks like a face — this one :|| to be specific — and because it’s made with two dots (or a colon) it’s also easy to make the association with emoji… which then makes you think of texting, which then maybe makes you think of objects talking to each other. That last part is a stretch — the logo alone can’t do all that work — but all this is to mention that the logo makes perfect sense and is remarkably effective, especially in answering a complicated brief… I’m sure someone at some point, in the client end, said “I want something as ubiquitous as the Wi-Fi/USB/Bluetooth symbol” and that’s no easy feat. This icon gets close to achieving that and the main challenge for it to succeed isn’t so much a burden on the logo but on other companies to adopt the language. But that’s another story. The dotdot wordmark is fine and a proper complement to the icon… I keep seeing the adidas wordmark though, because of the repeating “d”s and “o”s/”a”s, but that’s not a big deal. The applications range from the modest (lapel pin) to the preposterous (tape dispenser) to the I-want-that (shuttle) — what, no tote?! — and none of them are real… I know this mostly because women that pretty don’t hang out at places where signage for an Internet of Things protocol language is needed. Yup, of all the things shown, that’s the tell-tale the images above are mock-ups / Edit: This comment has not gone over well; I did not mean it as an insult but rather (a now clear) poor attempt at humor in the contrast of this one image vs. the rest; I apologize for the comment that wasn’t needed in this review and I understand how it doesn’t help the challenge of proper representation in tech. / Still, it’s fun to imagine and explore what kind of things — internet or not — can be derived from a logo that’s basically an adopted emoji, nay, an emoticon, which I find more charmingly arcane. 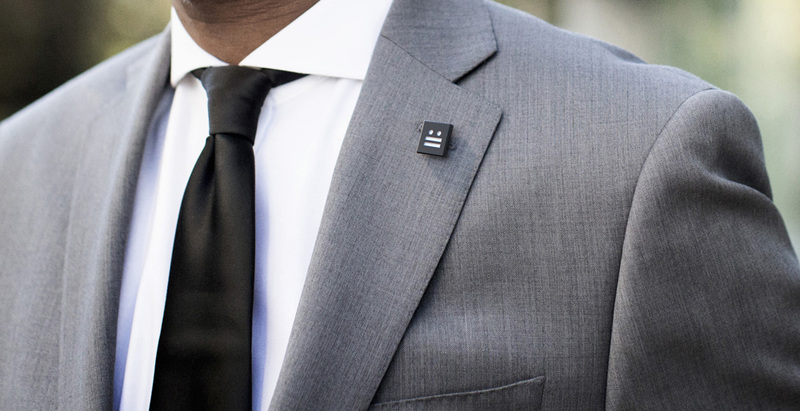 Established in 2002 the zigbee alliance is a global membership organization that works to create and develop universal open standards for smart objects or, in popular parlance, the Internet of Things (IoT). The alliance has developed the ZigBee protocol used to create small personal area networks that allow objects to communicate with each other instead of using the more energy- and resource-consuming Bluetooth or Wi-Fi and they've applied it to a wide range of products. 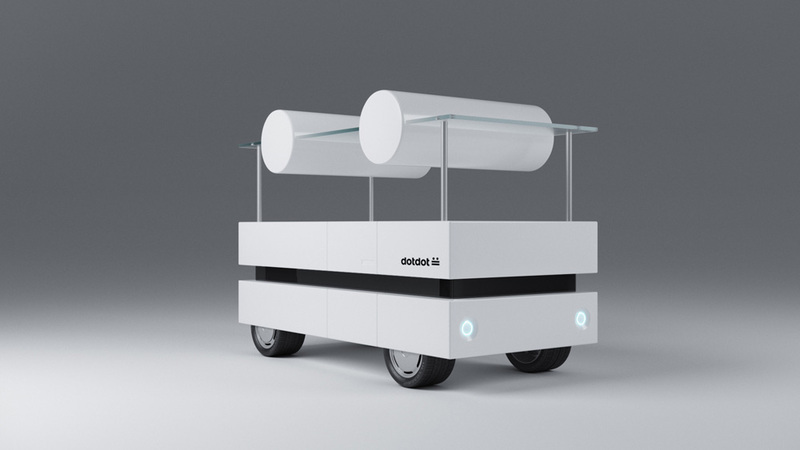 Their latest effort is dotdot, a universal, open source language of the Internet of Things so that smart objects from different brands can work together using the same protocols instead of building walled ecosystems that limit possibilities. 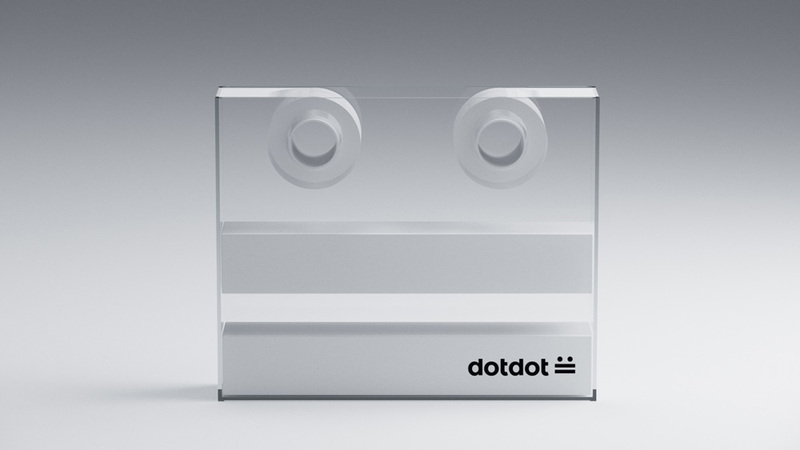 In other words, dotdot aims to be as ubiquitous as the USB or Bluetooth icon so that when you see it on a product you know your thermostat is compatible with your coffeemaker. 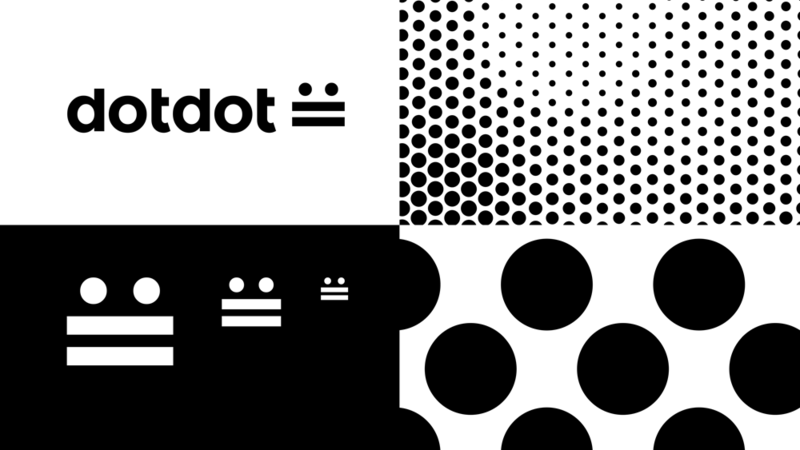 Unveiled at this year's CES, dotdot introduced its new logo and pie-in-the-sky applications designed by Wolff Olins.